There are about 20 startups from across UP that have registered for the bootcamp. The Startup Bootcamp is expected to witness participation from the likes of Wazir, E-Vented, Fbots, BLUEBARROWS.com, Blossom Tea and more. 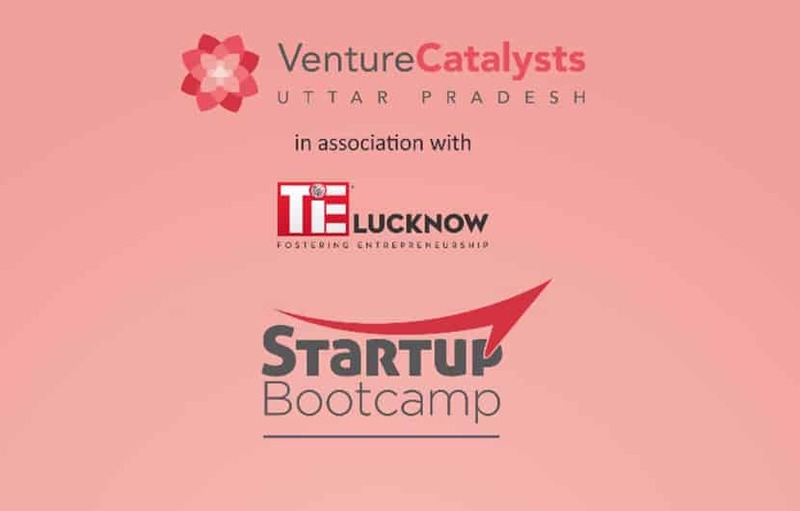 Looking to raise the innovation quotient within the country, Venture Catalysts announced its plans to organize a two-day Startup Bootcamp in Uttar Pradesh in association with TiE Lucknow at Incuspaze, Lucknow. Scheduled for January 6-7, 2018, the objective of the event is to provide 20+ startups in the region a platform to interact with and learn from domain experts, business leaders, and established entrepreneurs, empowering them with the knowledge that they need to achieve growth and scale. 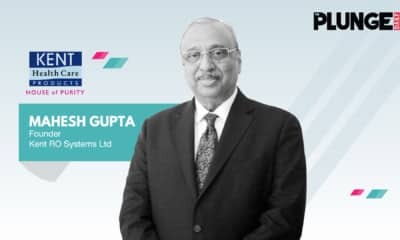 Dr. Apoorv Ranjan Sharma will begin the two-day Startup Bootcamp with a session titled ‘Creating an Investable Startup’. Vinayak Nath, Co-Founder and MD – VCats UP, will then lead a session on ‘Investable vs. Lifestyle Startup – Moving towards Sustainability’. Later in the day, the participants will be involved in more sessions on ‘Refining and Fine-tuning Your Business Model towards Scalability’ and ‘Demystifying Term Sheets’. Pointing to the importance of tier-II and tier-III cities as growing markets to realise the full potential of the Startup India dream, Vinayak Nath said “Such events provide the vital networking and knowledge gathering opportunities to entrepreneurs and level the playing field for them to compete with more established players.” He further added that there are about 20 startups from across UP that have registered for the bootcamp. 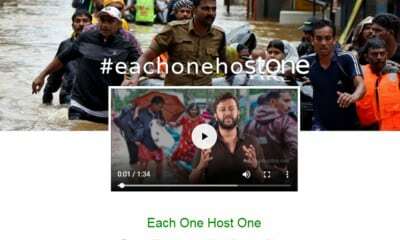 The event is expected to witness participation from the likes of Wazir, E-Vented, Fbots, BLUEBARROWS.com, Blossom Tea and more. 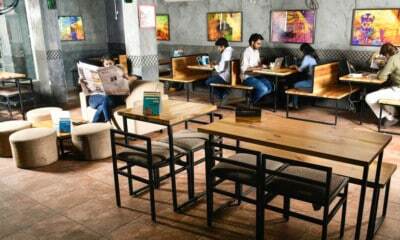 VCats has also organised similar activities in the emerging entrepreneurial hubs of India such as Raipur, Kolkata, Surat, Delhi, Bengaluru, Guwahati, etc. with the aim of nurturing and developing the whole startup ecosystem in India.